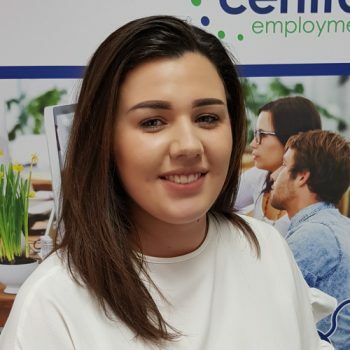 Laura Snaith has joined our team as a Recruitment Consultant and brings with her a wide knowledge in specialist areas. Laura has previously worked in aviation as an aircraft dispatcher and security officer organising and leading teams after having studied aviation operations at college. Laura has a passion for visiting new places around the world, has a keen love of cinema, and socialising with friends.